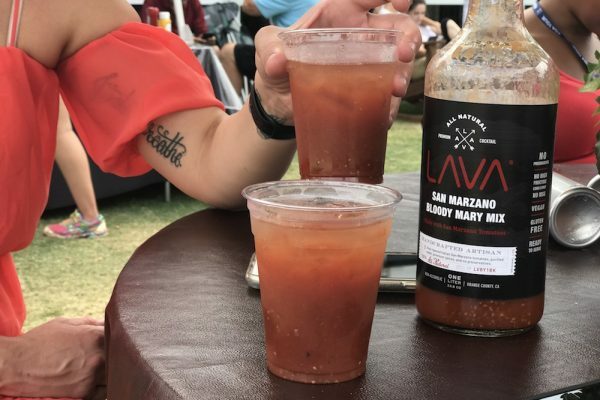 Summer brings to mind a lot of things for us. 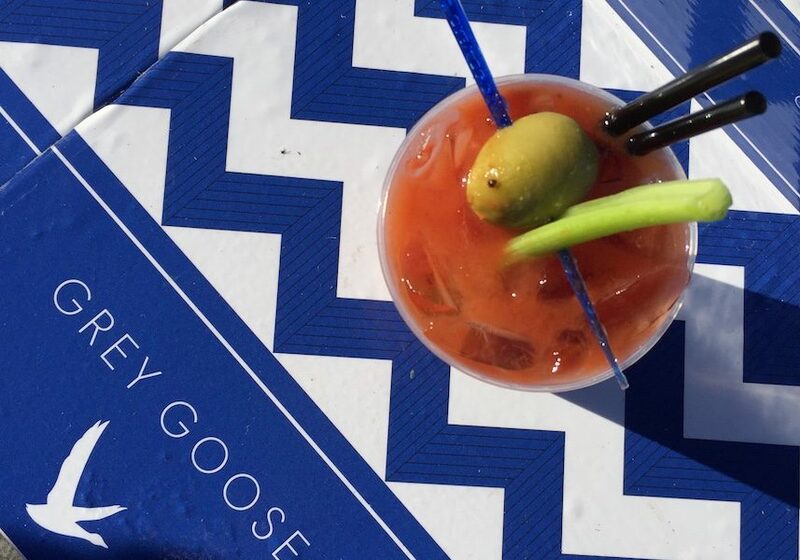 It’s the season of road trips, outdoor pursuits, and ice-cold cocktails. 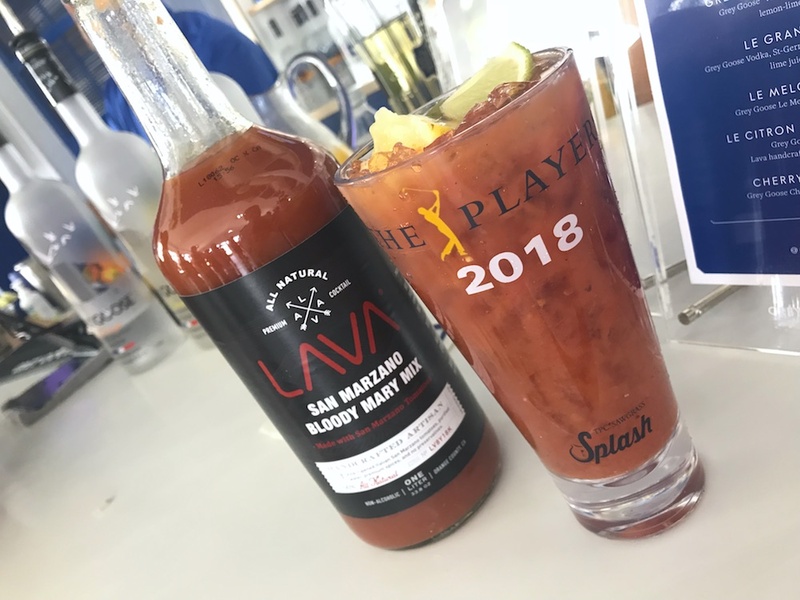 Even better is when all these things are combined into one, which they have this summer for the series of major Golf tournaments that LAVA (along with our best Bloody Mary Mix), has been attending around the U.S. Road trips, pro sports, and cocktails! 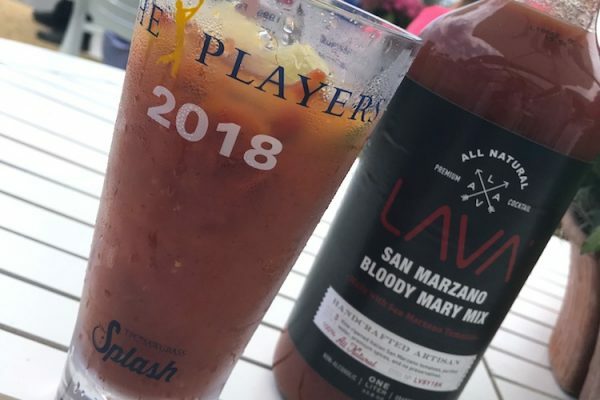 What a perfect combo. 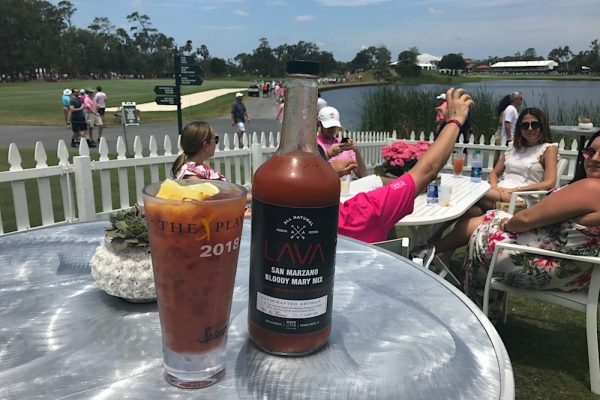 One of the foremost events for LAVA this year has been The Players Championship (aka The Players), which took place in May at TPC Sawgrass in Point Vedra, just outside of Jacksonville, Florida. 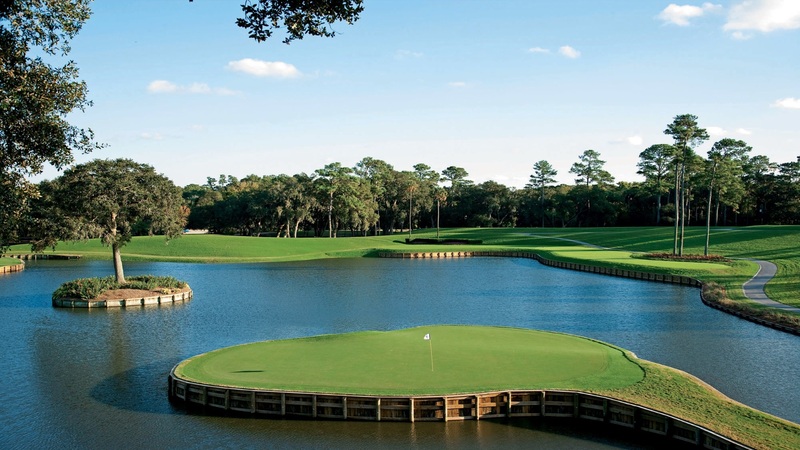 Located mere minutes from the Atlantic Ocean, TPC Sawgrass is recognized as one of the most famous golf courses in the world. 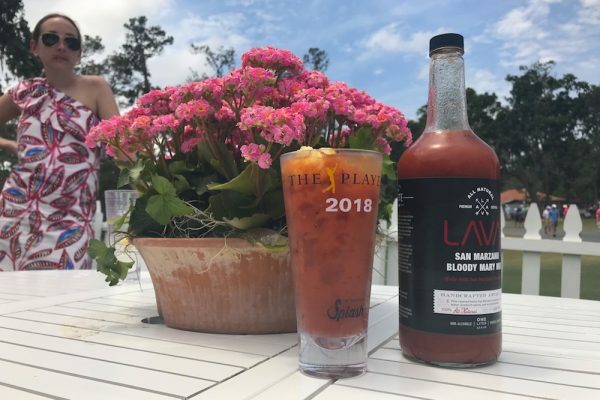 What’s more, this area of Florida is often considered the “Golf Capital of the World.” This is evidenced by the location of the World Golf Hall of Fame, which is just 25 miles south in St. Augustine. 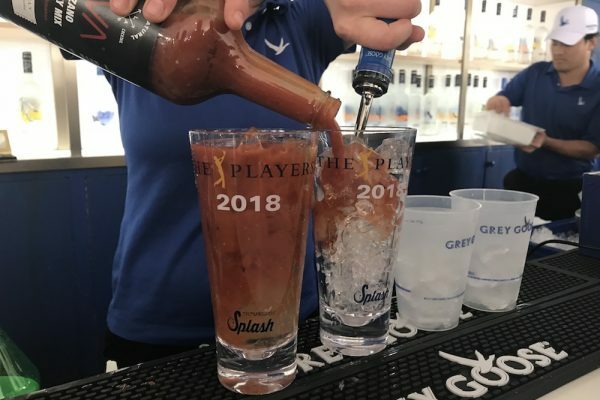 While The Players Championship isn’t officially a PGA major, it’s one of the most prestigious events because of the prize fund, which is among the PGA’s largest ($11 million), and because it features the world’s top-ranked golfers. 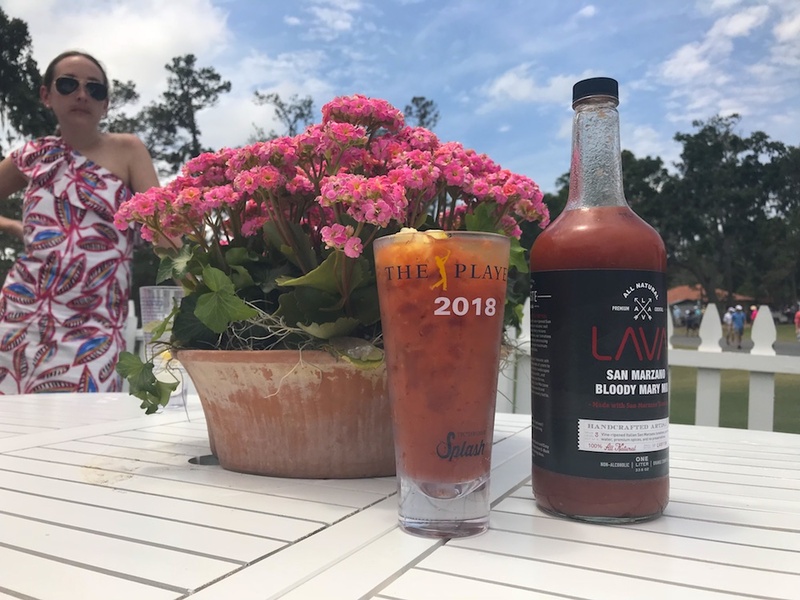 The Players Championship inaugural event in 1974 saw Jack Nicklaus win (and again in 1976 and 1978), and has since seen champions that have included Tiger Woods, Greg Norman, Phil Mickelson, Fred Couples, Lee Trevino, and Nick Price. 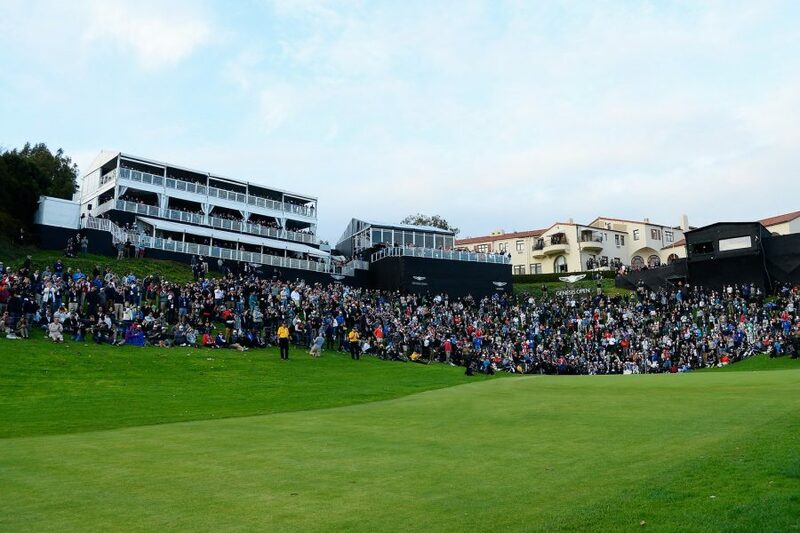 This year saw Webb Simpson win, which was his first win in four years. 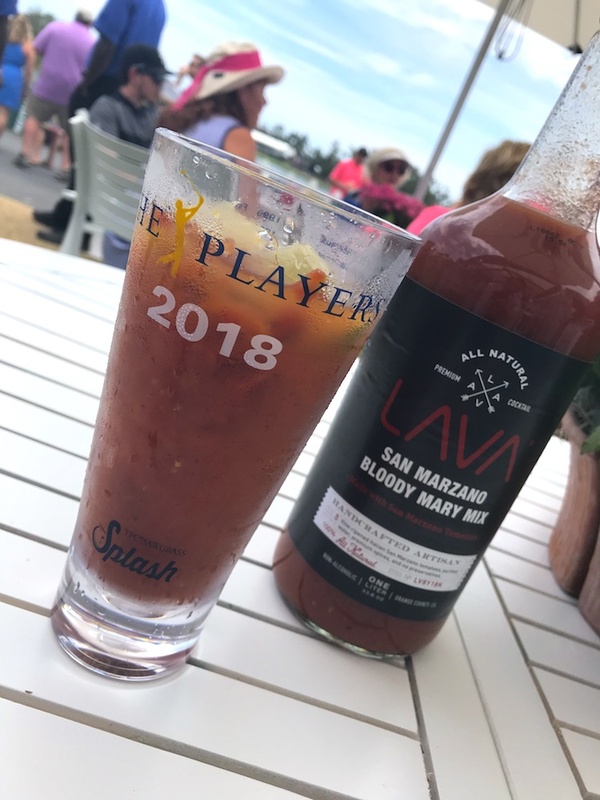 He actually began the final round with the largest Sunday lead ever in The Players’ history. 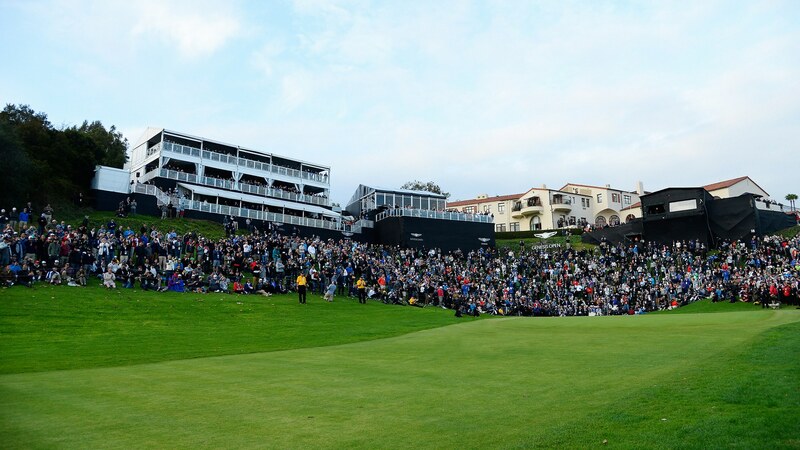 Webb won despite his 72nd-hole double bogey, and final round of 73, winning by 4 strokes. 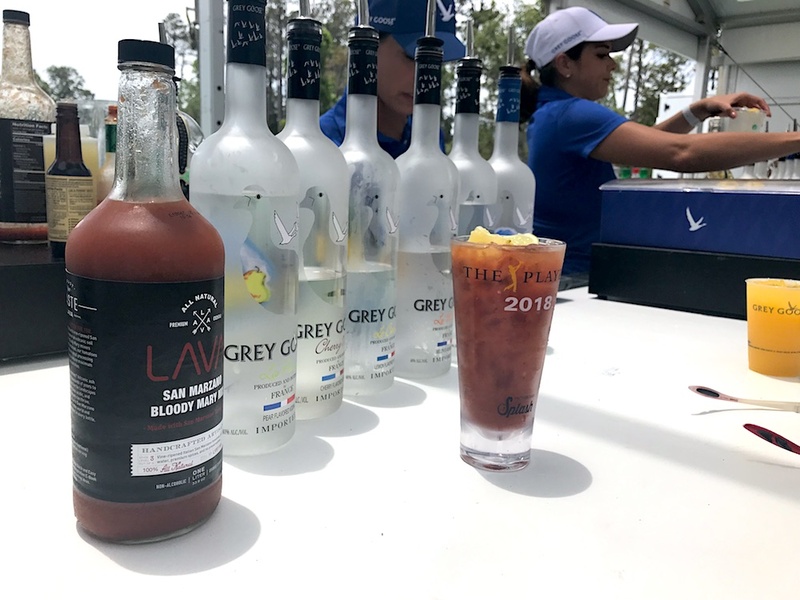 For LAVA’s inaugural appearance at The Players, concession giant Levy Prom Golf and Grey Goose, considered one of the best premium vodkas in the world —— named “World’s Best Tasting Vodka” by the Chicago Beverage Testing Institute —— chose LAVA All Natural Bloody Mary Mix to pair with Grey Goose’s Le Citron vodka. 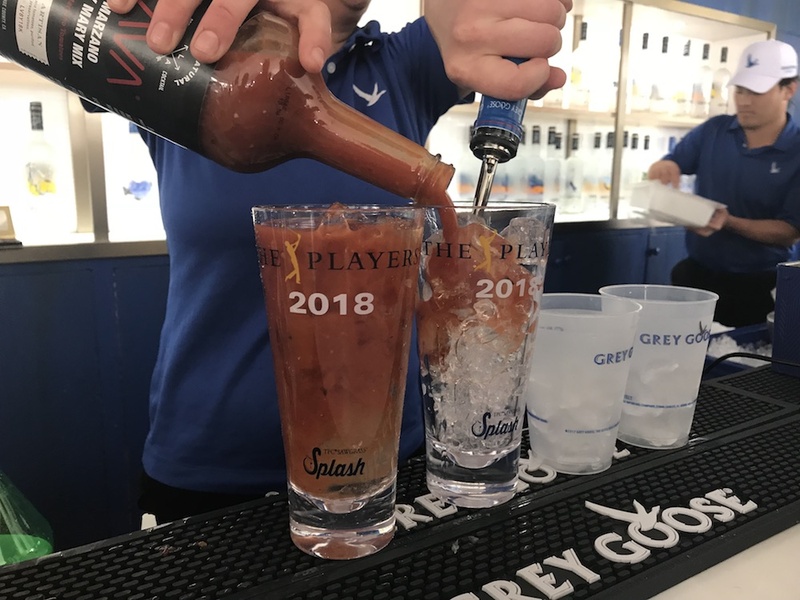 This was in part to stay true to the high quality reputation of Grey Goose while also elevating the experience for tournament attendees who enjoyed a unique, fresh and healthier cocktail option. The decision was a big success. 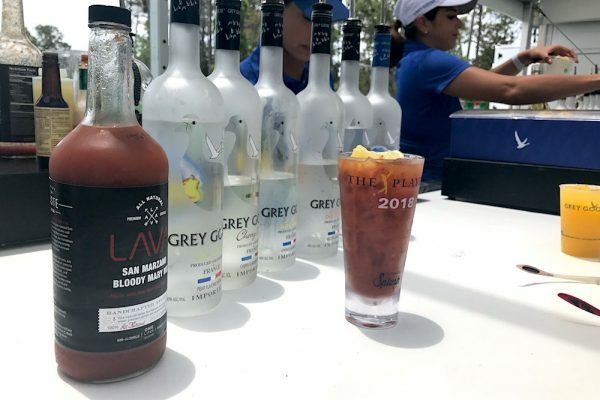 This pairing seems particularly fitting since LAVA uses Italian San Marzano tomatoes that highly complement Grey Goose’s use of fresh lemons from the South Eastern France region for its Le Citron vodka. A truly perfect combo of fresh, high quality, European-inspired ingredients! 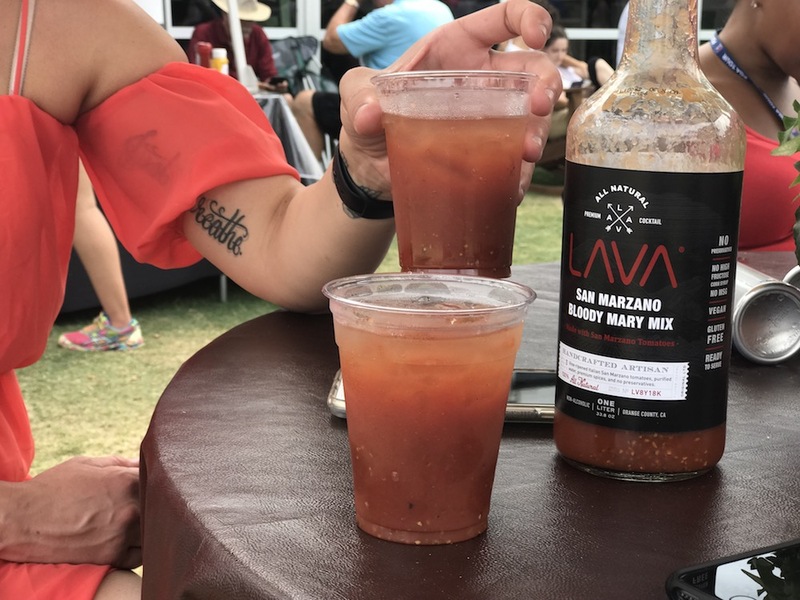 What’s more, the LAVA Bloody Mary mix is all natural, gluten free, vegan, and contains no preservatives, no high fructose corn syrup, no msg, no added sugar, and minimally processed for a better-for-you end product; exactly what Grey Goose was looking for. 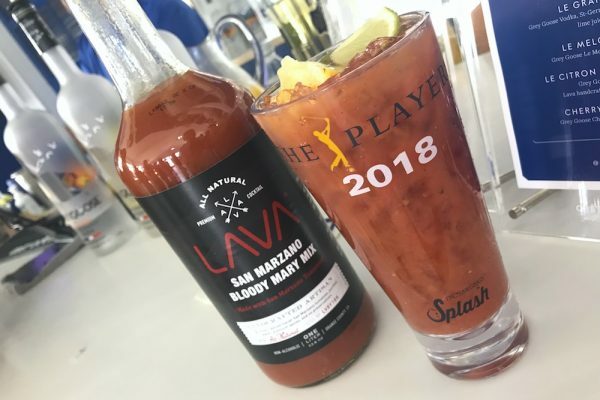 Best Bloody Mary and golf cocktail ever? 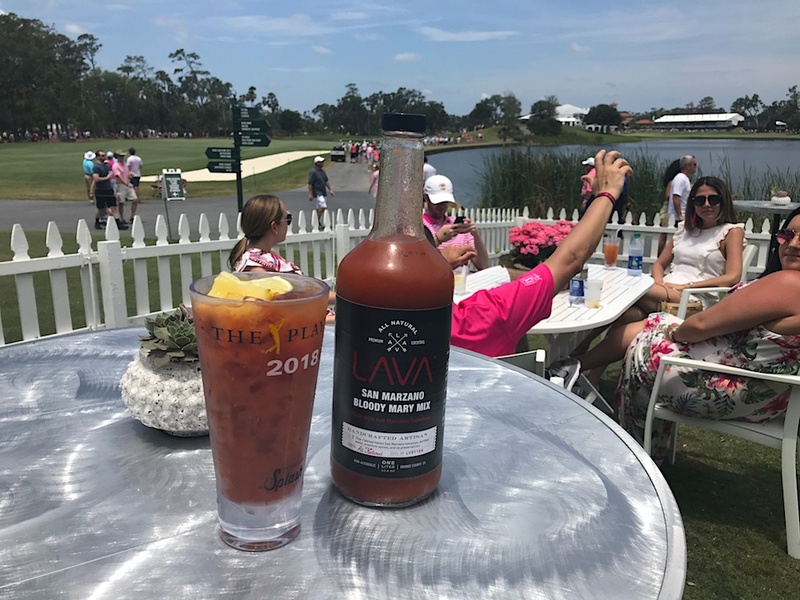 Well, that’s a highly subjective topic but perhaps 25,000+ LAVA Bloody Mary’s served over the short tournament week can speak for itself.